At a recent food show, I noticed that butters of all types were everywhere. As consumers change their diets to fit fashion and health trends, more and more foods are adapting to the changes as well. A major adapter is these different types of butters including nut butter. 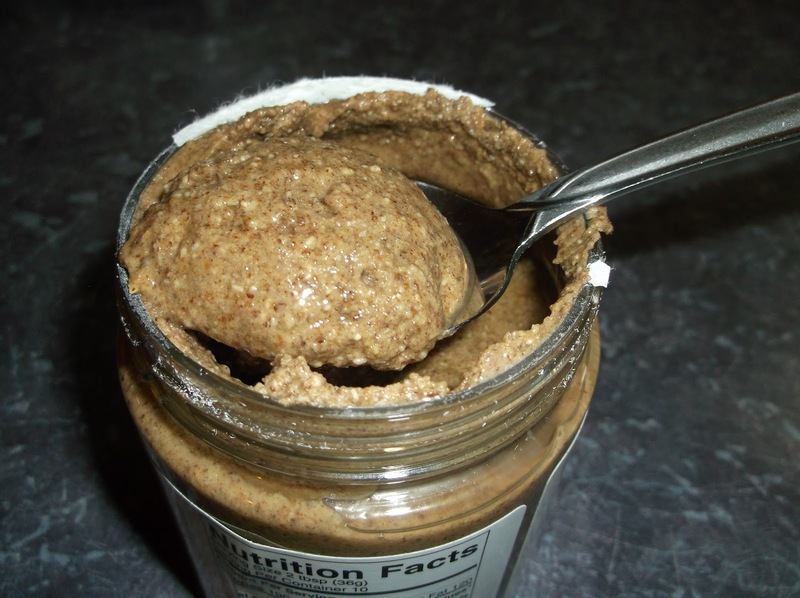 Nutritionists and health junkies have been toting the effects of nut butter for years. There are studies stipulating that nut butters can fight cholesterol and help weight loss efforts, stabilize blood sugar, and even delay or destroy breast cancer. If you are like me, this sounds nice but the idea of eating almond or walnut butter does not seem that appetizing. 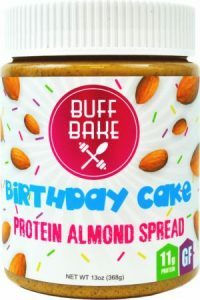 Enter Buff Bake, a newly certified OU Kosher company and their line of protein nut butters including Birthday Cake, White Chocolate, and Snickerdoodle. Suddenly, nut butter sounds a lot more appealing. Buff Bake’s nut butters do not give up their health creed for flavor, however, they are still gluten, GMO and artificial free and boast 11 grams of protein. Sold on Buff Bake’s shop at https://buffbake.com/collections/nut-butters, these new and exciting flavors of nut butter are so good it is common to see a few flavors marked ‘Sold Out’ on any given day. The OU is excited to be certifying products from a company that is so invested in both health and delicious taste. As the alternate butter trend continues to expand, Buff Bake and other similar companies will continue to evolve to put themselves in front of the pack.